Thanks. 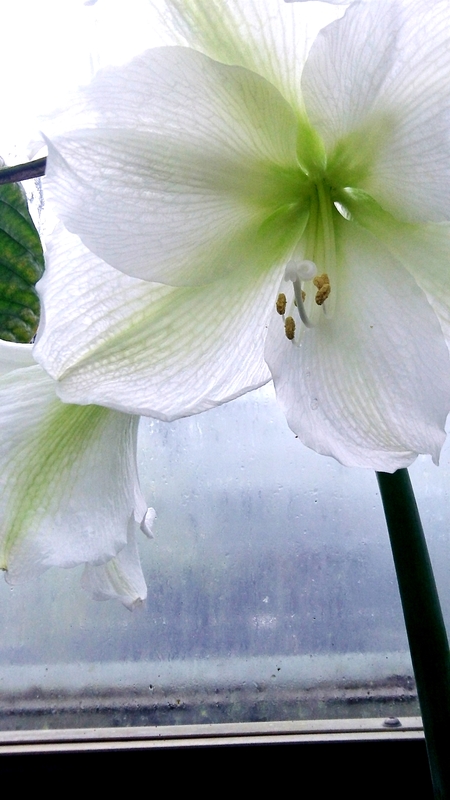 The rain is endless and nasty and the plant just looked so beautiful and safe inside! This is one of those days we’re having all the seasons including a few I’m sure don’t even belong to us. I think the plant s happy to be safe with leaves intact. I had to go out twice yesterday, both times to chase my food bin and wheelie bin which the vicious wind carried away. I was drenched in moments. Fingers crossed for a better day today.